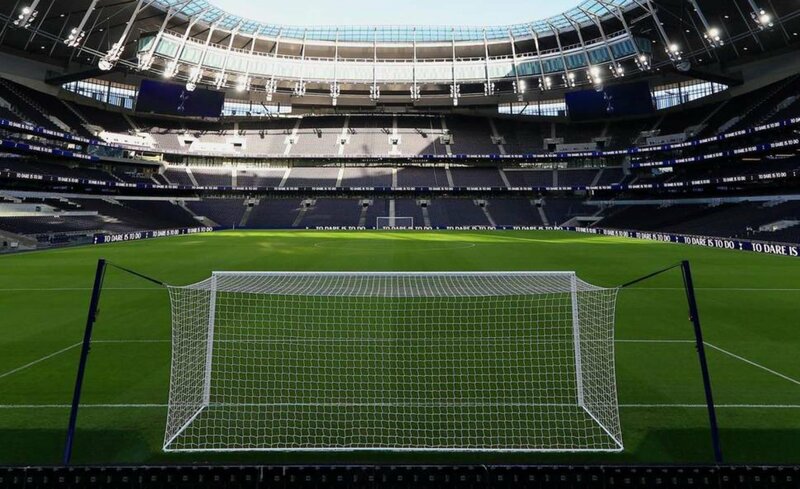 Tottenham Hotspur have confirmed they will play the first game in their new stadium against Crystal Palace on Wednesday, 3 April. The opponents for Spurs’ first game at the stadium was dependant on Brighton’s FA Cup campaign, the Seagulls beating Millwall to advance to the last four. That Premier League tie with Brighton will now be played on 23 or 24 April. The new stadium will also host Spurs’ Champions League quarter-final first leg against Manchester City on 9 April. Tottenham, who have played homes games at Wembley this season, were scheduled to move to the new White Hart Lane stadium in September but construction was delayed several times.